Vacations in Portugal, the insect problems. 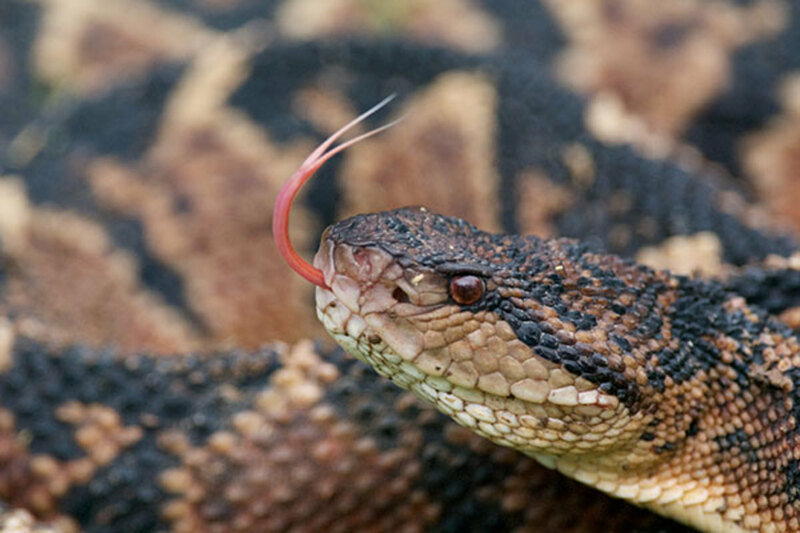 Portugal, like nearly every country in the world, has it's fair share of poisonous insects, arachnids, snakes, and even caterpillars. 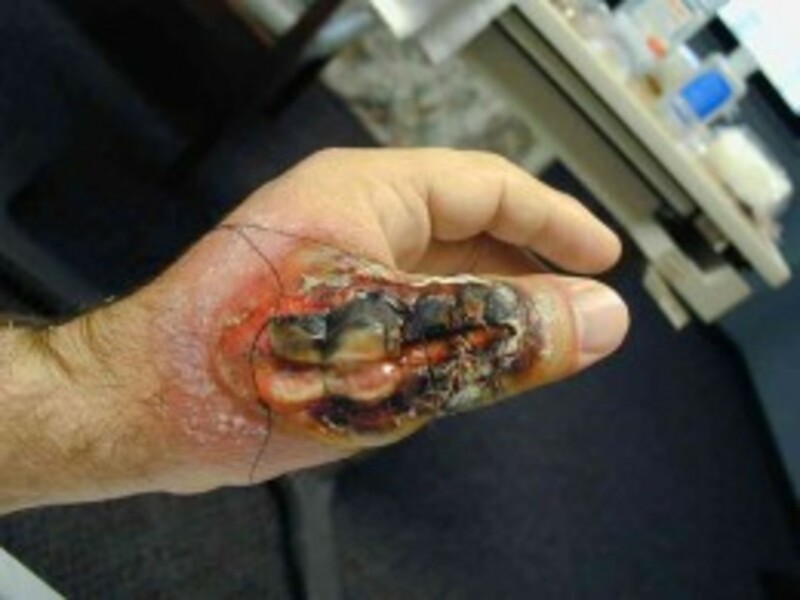 Do not let this put you off of your vacation or camping trip, there are many remedies which you should carry with you just in case. 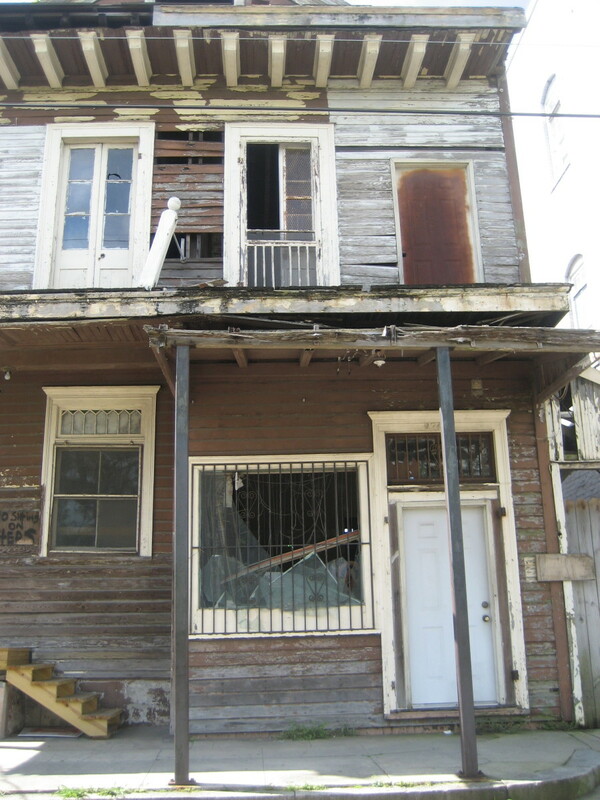 Be prepared is the motto, especially if you have children with you. All these are in the same grouping of stinging insects, they are annoying, usually found in high numbers, and can cause fatalities in humans. When a bee or a wasp stings a person, they inject several different chemicals into their victim. These cause the body to release histamine and the area that was stung to swell, become red and itch like crazy. If you or somebody is stung by either of the above insects, you should apply a cool or cold compress of some kind, this will help with the swelling and the itchiness. BUT...If there are any similar symptoms to another part of the of the body, such as redness or little lumps coming up, or anything unusual, normally within 10 cm of the initial sting, take the person to hospital or the nearest medical centre immediately. Do not even stop at red traffic lights, the person may have an allergic reaction and his or her blood is carrying the venom around the body, they will need urgent medical assistance. Many vacations or holidays to Portugal have been plagued by these pests. Wasps are fiercely territorial insects, whose main diet is white fly or junk food, and they will swarm if provoked, never spray a nest of wasps or throw anything at it. If you are attacked by a swarm, they will follow you and continually sting for up to 1000 meters, some even longer. Advice is to steer clear of wasps nests, or if they are near your home, call in the professionals to remove them. Similar to normal wasps, only more dangerous. Usually found on the African continent, these nasty little stingers, have now traveled over to Europe, and although at the moment not in large numbers, with the change in the climate, who knows how many more will find a new home over here. 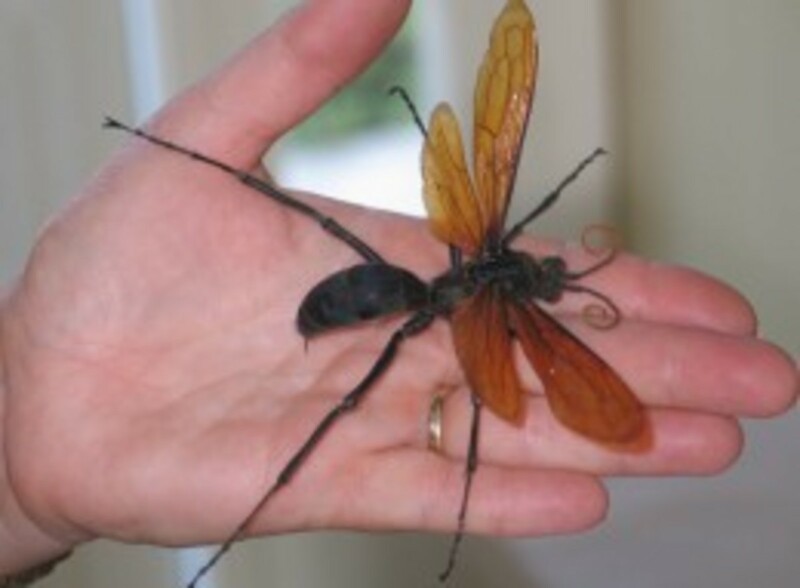 These wasps are known for one main horrible thing, they hunt Tarantula Spiders. 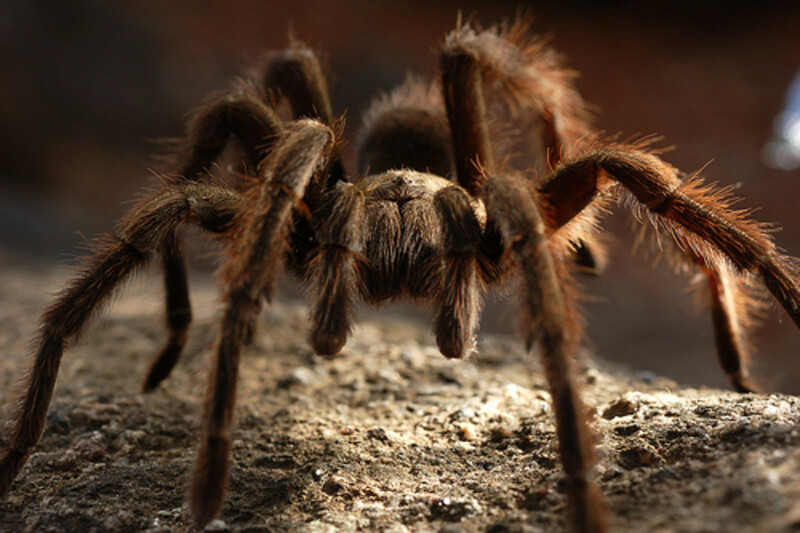 They seek their prey, usually in the desert, and once they come across a hairy Tarantula, they will sting it. Their sting releases chemicals which completely paralyses the spider, leaving it unable to move, but the spider can still breath and see. 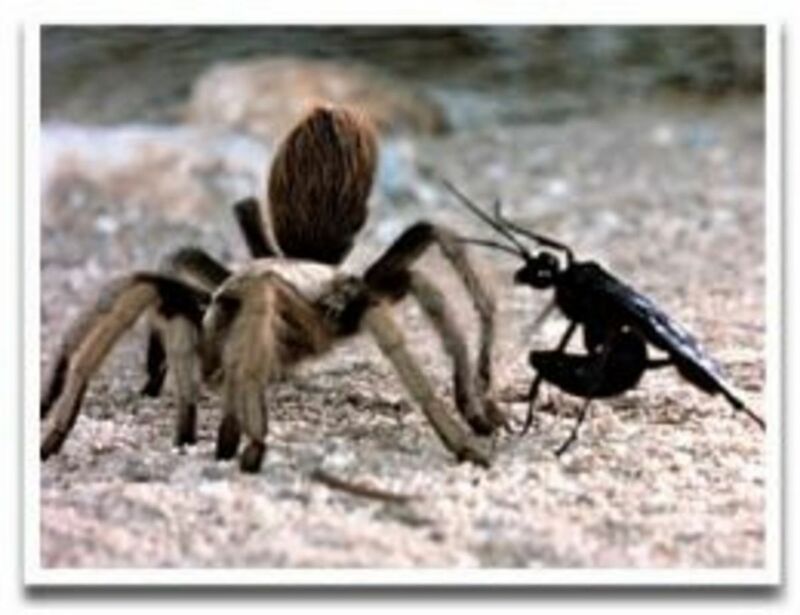 The wasp will then lay a single egg onto the spiders stomach, then will bury the spider in the spiders own hole / nest. After a few days, the egg will begin to grow, then after a few weeks, the egg will hatch and burrow inside the spider, the spider is still alive. The wasp pupae will begin to eat the Tarantula spider from the inside, eating away at the internal organs until it is big enough to break through the skin of the spider, whether the spider is dead yet or not. Then as the wasp is growing, it will devour the rest of the spider, till it is big enough to dig out of the hole and fly away. 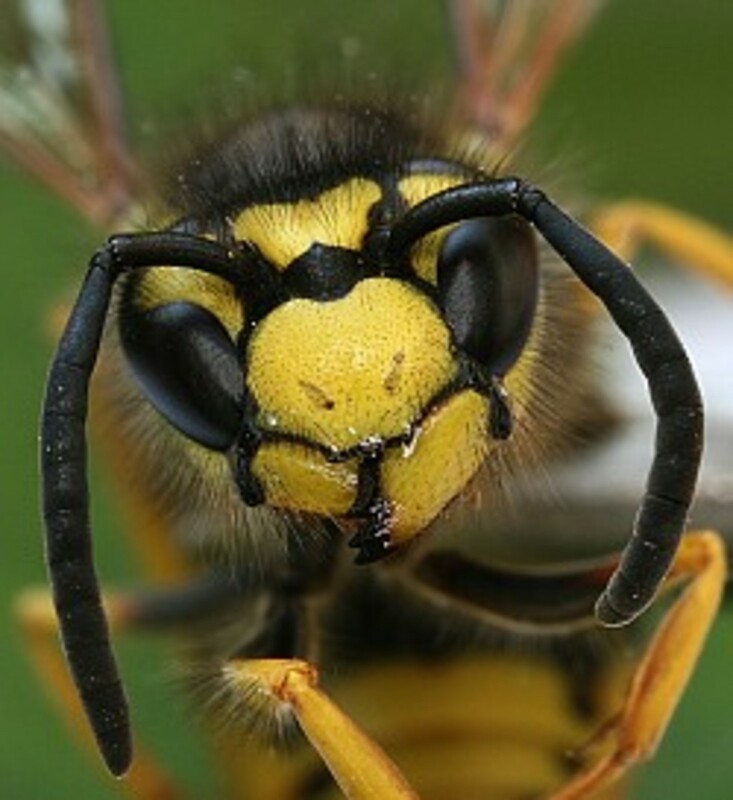 Advice, keep well clear of these insects, there are many different wasps of all shapes and sizes in Portugal and Europe, if stung by anything, just in case take anti-histamines, apply cool compress, and if worried, seek medical attention. If possible with any stings or bites, you can take the insect with you, alive or dead, or even squashed on the bottom of a shoe to show the doctors what it was, this can only help you to get the right treatment. This dessert wasp will usually leave you alone, but take no chances, found in the heat of the summer, not a common occurrence. 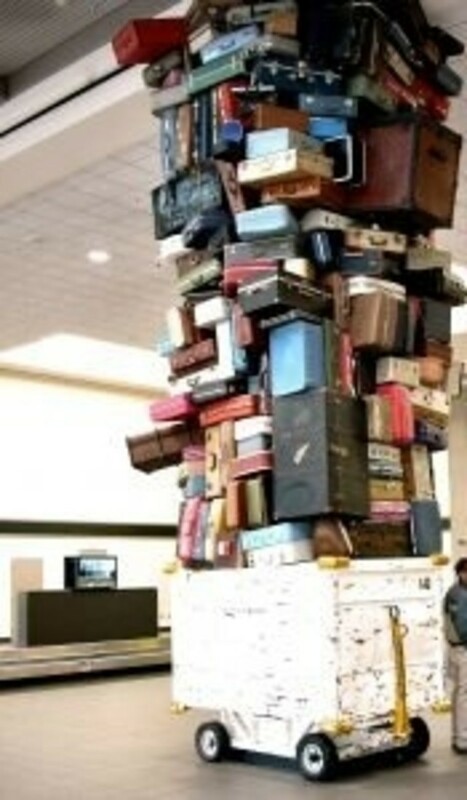 Many cheap vacation packages to Portugal have been ruined because of tourists not being prepared. Everybody knows a little bit about scorpions, even young children who watch some of the cartoons on the TV today. Scorpions were hated when films like Clash of The titans first came onto the Big Screens across the world, even though most of us had never seen one and vacations top places around the world where scorpions lived, such as Portugal, became frequently scary. The scorpions sting is in its tail, though the two pincers at the front can give a little nip. 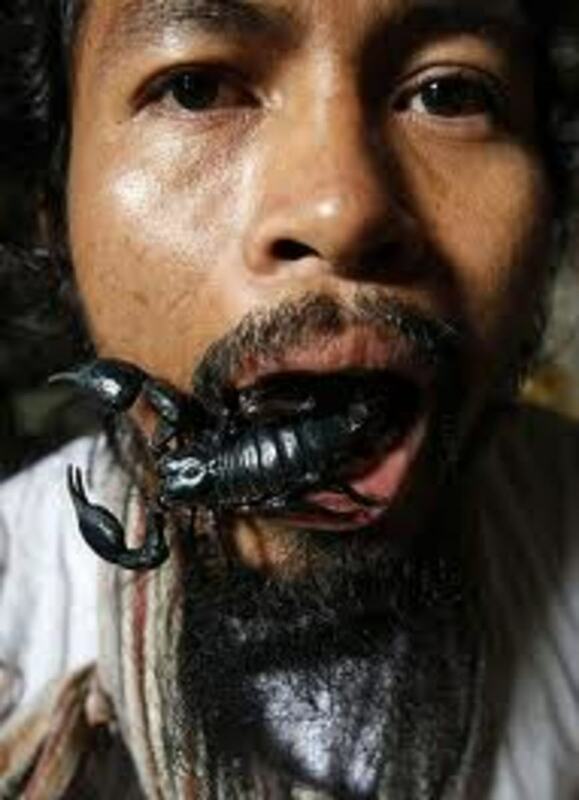 There are nearly 2000 different kinds of scorpions all over the world, and only 25 different types can cause fatalities among humans, do you feel safer now? None are found in Portugal. The ones that are in Portugal and Europe do deliver nasty little stings, and anti-histamines are again a must. When you first arrive in a foreign country, you must first find a local chemist, then a local medical centre or hospital, you may not need them, but if you do in case of an emergency, then you will not waste any valuable time looking for one. Scorpions live mainly under rocks and in caves, if you have to move rocks, it is advisable that you wear gloves or kick the rocks over first, some scorpions are hard to spot and they come in many different colors, so be careful, and always check your shoes before putting them on. At all times, if you are unsure, go get a doctor. Caterpillars, soft and squishy, collected all over the world by youngsters hoping to watch them grow into butterflies, but that never really happens. But not these ones, keep your animals and children away from these little monsters, dogs and cats have been known to die from suffocation after having sniffed these hairy little demons. 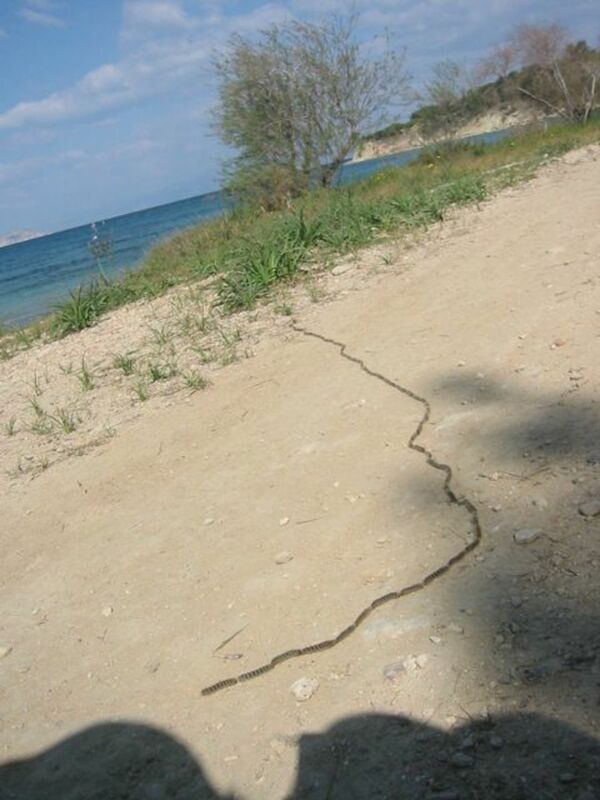 They are called processional caterpillars because they all walk in a line, one following the other, nose to bum, nose to bum, all the way along the line, these lines of caterpillars can be from 4 cm to 24 meters in length. You cannot miss them, it is a magnificent site, but deadly. They only nest in pine needle trees, so large amounts of forest will be infested with them. They begin to emerge in November and disappear again late February. 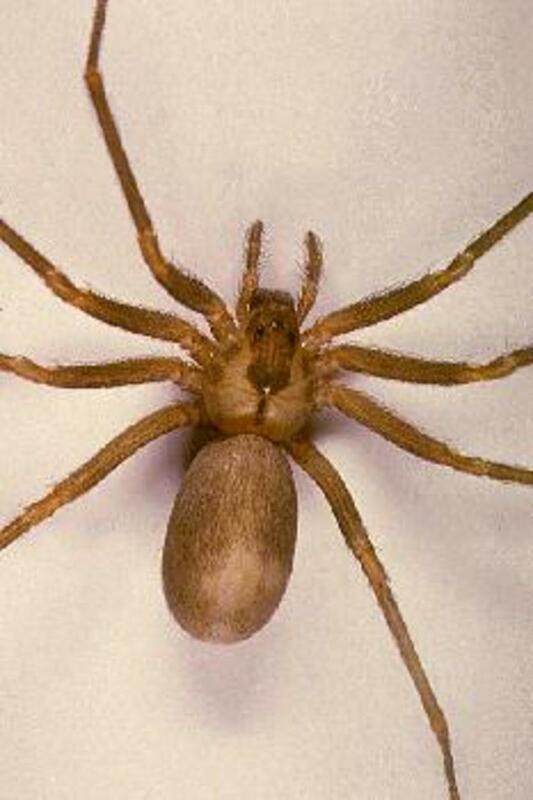 Spain, Portugal and France have the same problem with these hairy little critters. The defense mechanism of these processional caterpillars is their hairs. They are covered in microscopic hairs, and if disturbed, will release them into the air, so if you are near them, these very small hairs can touch you. If they do, you will within 20 seconds begin to scratch as red blotches begin to appear, the more you scratch, the more it will spread over your body. Swelling will follow in about 90 seconds, if the hairs are breathed in, you do not have long to reach medical help. The swelling caused by these hairs will block your wind pipe, that's how dogs and cats have suffocated to death after sniffing the caterpillars. If you think you have been touched by the hairs of these caterpillars, go straight to hospital. 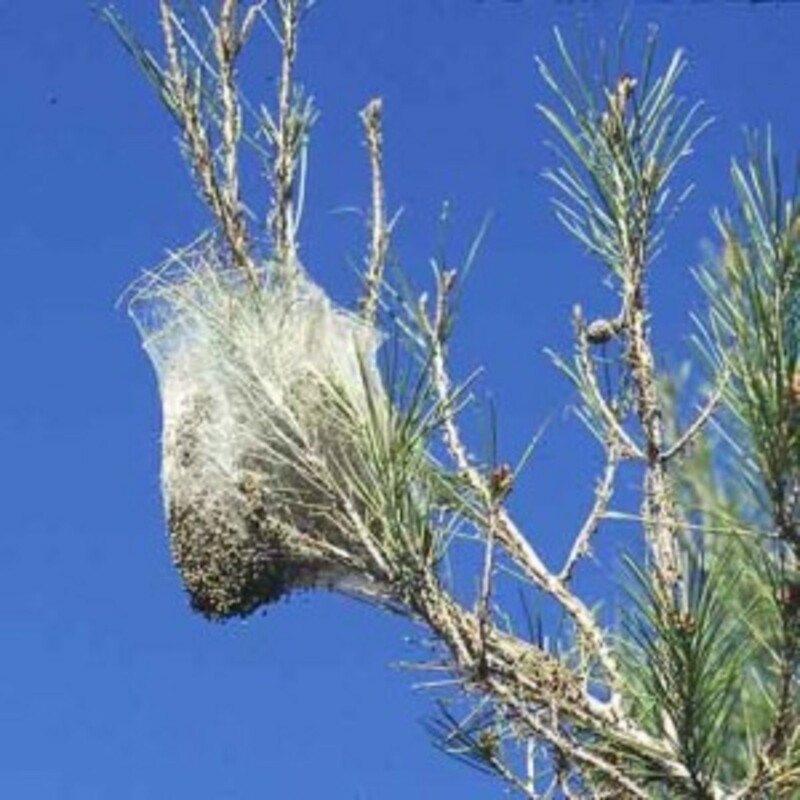 The nests of the caterpillars are easy to spot, they look like balls of spider webs in pine trees, unfortunately the caterpillars are not that easy to spot on foliage, so be careful when on holidays or vacations to Portugal. Vacation packages to Europe can be scary. Portugal. We have a small walled, tiled garden with a small plant area. This week we found one near our back doorstep. We took it to a field near by. Today we have another one in the same place. Weird. They must have climbed a wall to get in. 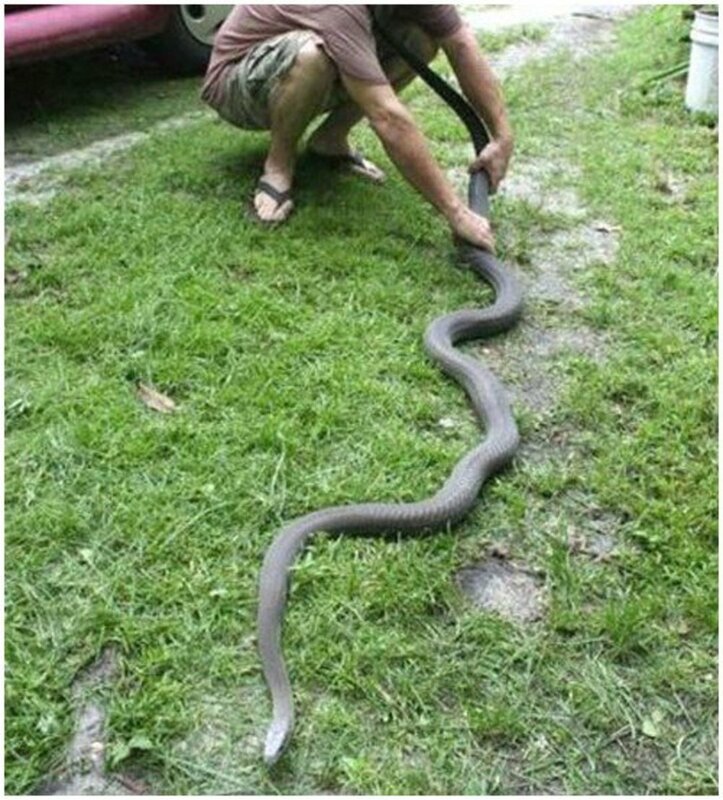 Some years ago I found a larger one as well. Portugal has many scorpions, I've had them in the house , under the dogs bed and under my work boots, don't be scared just be aware. Night is when they are most active dont walk around outside without footwear. 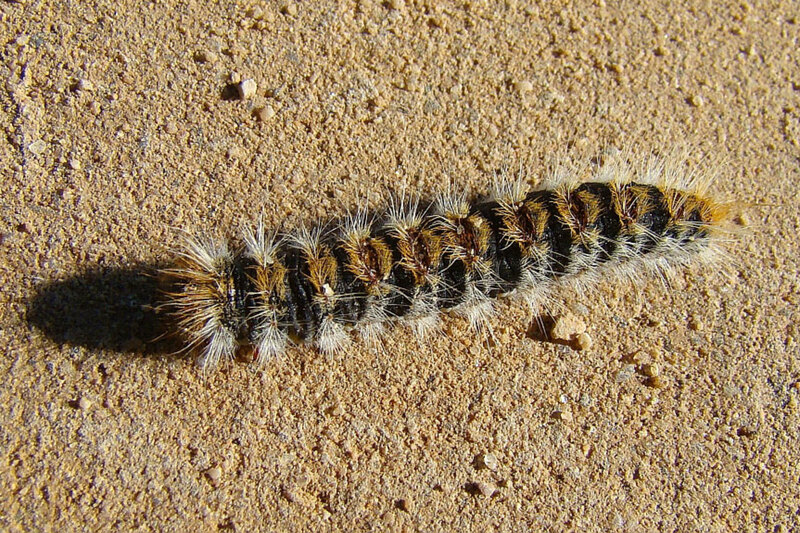 The caterpillars are a real problem especially for pets dont let them run round in pine tree areas at springtime. My right hand ;just below the little finger was very lightly pinched. the next day my arm was swollen from the elbow down. within a couple days my urine was full of blood & puss. My kidneys failed and I spent 2,months in the hospital on antibiotics. Doctors said: They didn't know if I was going to live or die. Place, Vietnam. What was it? or what weapon the nasty used. I was bitten by a viper when climbing near Cabo da Roca. I have seen them often on the area, but I didn't see this one, it was under the thick vegetation through which I was walking. I'm living in Portugal and I can say that I never saw a scorpion in my life here. The processional caterpillar yes, they are a little dangerous but nothing to be alarmed off. They effects are more dangerous in animals than in humans. They only exist in spring(february/march/april) more in locals were exist pine trees, and that's is in the country side (in the inner side of the country like VISEU...) were I live and then disapear. If you don't bother them they will not do it either. Beeps and all of that flying creatures are common in fresh-watery-zones like swimming pools or shadows. They are common to see when you are in the beach trying to eat some food but nothing alarming. 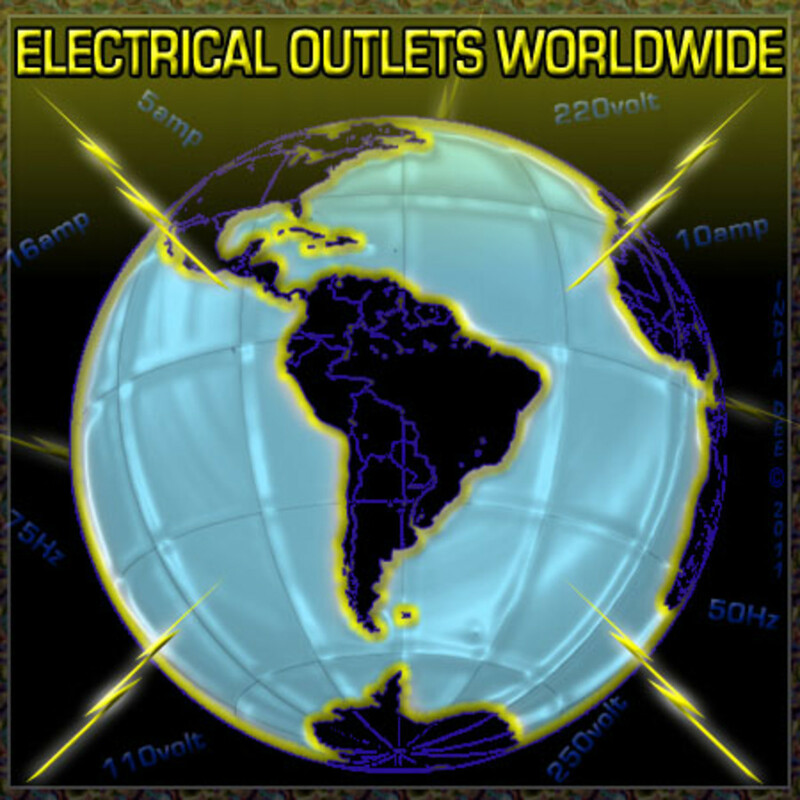 Great hub, nice information, thanks for sharing. We were hiking today on southern France on one off the off-shore islands. (late March) and spotted 2 lines of processional caterpillars. A few nearby bikers were very alarmed to see us examining them and warned us off.....tres dangereuse they said. We were alert after that.